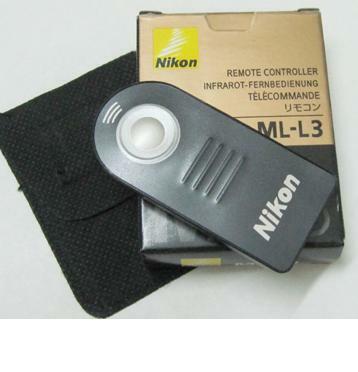 For more information about, Nikon ML-L3 Remote For Nikon D Series Camears website. Excellent, rapid service. I received my goods the next day. Could not be better. It does what it says on the tin !!!! Once again brilliant service from Microglobe.